Compliance with laws and regulations is a precondition for a company operating in a modern business world. Nordkalk believes that ethical business conduct is especially important in the field of business in which it operates, and is therefore committed to enhancing an ethical business culture in all of the countries in which it operates. Our Code of Conduct, describes the ethical principles on how we conduct business and applies to everyone in Nordkalk. The Nordkalk values of openness, fairness, modesty, trust and respect cause the company to strive to act in an ethical manner in order to fully represent these values.It is also recognised that some of Nordkalk’s operating countries or joint-venture undertakings may carry with them exposure to risks related to corruption or breaches of competition law. In addition to the Rettig Group policies, Nordkalk has its own Code of Conduct (page 6) and Supplier Code of Conduct to provide guidance for acting in an ethical way. It is important that these two documents are well implemented throughout the organisation, and Nordkalk therefore plans to continue to educate its personnel on them to ensure they have a deeper understanding than before. Nordkalk continues to update them on a continuous basis. Nordkalk rejects corruption in all its forms. As strict compliance with applicable antitrust and competition rules is of the utmost importance, in 2018 Nordkalk laid the groundwork for a competition compliance training programme that will take place in 2019. Regarding ethics in Nordkalk’s supply chain, Nordkalk expects its suppliers to commit to follow the Supplier Code of Conduct in order to assure that suppliers also adhere to a high level of business ethics. Nordkalk has committed to respect human rights in its Code of Conduct. Nordkalk operates mainly in low-risk countries regarding human rights, with some exceptions such as Ukraine and Turkey. Nordkalk has identified human rights as one of the key focus areas under sustainability. Consequently, Nordkalk will work towards full compliance with UN Guiding Principles on Business and Human Rights. This requires companies to conduct human rights due diligence procedures to identify, assess and address the human rights risks and impacts, among other things. Nordkalk encourages all its employees and managers to report any suspected cases of misconduct regarding human rights, corruption, breaches of laws or other unethical behavior. Employees are encouraged to contact their supervisors, but a confidential whistle-blowing procedure has also been available since March 2017. 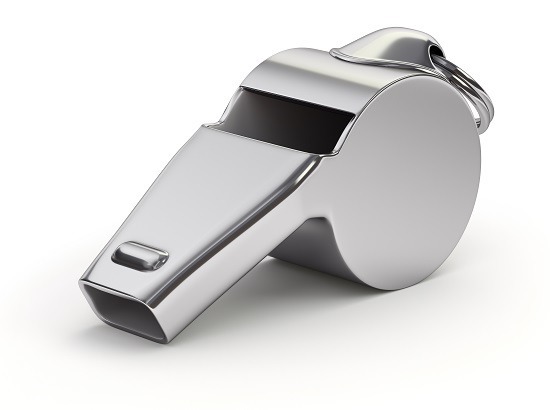 Whistle-blowing complaints are handled with discretion and confidentiality, and are investigated by Nordkalk’s Chief Legal Officer reporting to the Board of Directors’ Audit Committee. Nordkalk will not retaliate against any employee or manager who in good faith reports a suspected violation or concern regarding compliance. New instructions for the whistle-blowing procedure were prepared 2018, to be introduced in 2019. The plan is to make the whistle-blowing procedure also open for external use (ie. suppliers, neighbours and other stakeholders) to encourage openness and wider possibilities for reporting. 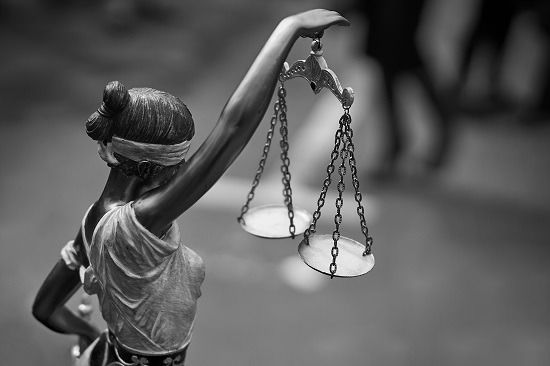 In 2018 there were two reported cases of misconduct, both of which were investigated and resolved in 2018. One was found to be unfounded during the investigation and the other led to process improvements. Plastic waste is a growing problem. Larger elements break down into smaller particles not visible to the eye. It creates a deadly trap for whales, dolphins and other ocean dwellers. Corals are destroyed by floating waste, and the fish, taking them for food, swallow it. The plastic microparticles end up in our food chain. Plastic waste on our beaches, also threatens people and companies in the costal areas. Inconsiderate use of plastics and irresponsible management of plastic waste is bad for the oceanic waters of the world. As consumers, we can protect our planet by reducing plastic waste. In Miedzianka, Poland, 140 000 units of 0.5 l plastic bottles were used every year because the tap water is not drinkable. If each person drank two 1.5 L bottles of water every day, around 16.8 kg/person of plastic waste would be created. This can be significantly reduced by using water dispensers or filtering tap water. In July 2018, six 19 L dispensers for recirculating plastic containers were installed in office buildings. We reduced the number of small plastic bottles by 10%. If we reduce the number of plastic bottles by 50%, plastic waste will be reduced by 2.5 tonnes per year. The plan is therefore to implement similar solutions in all of Nordkalk’s locations in Poland and increase the number of dispensers in each location. Employees will be equipped with reusable bottles to be filled from the dispensers. It is a solution that decreases plastic waste and helps to save the environment and money at the same time. To a high standard of business ethics and integrity, and respecting human rights. To running our operations according to law and applicable regulations, Rettig Group policies and the Nordkalk Code of Conduct. To treating people with respect, and giving them equal opportunities. To treating our suppliers fairly and with respect. Our rules are transparent and based on the Supplier Code of Conduct, and compliance with them is audited in a systematic way.